Home » The Best 2018 Black Friday Deals in Supplements and Nutrition — Protein, Preworkout, and Meals! The Best 2018 Black Friday Deals in Supplements and Nutrition — Protein, Preworkout, and Meals! Drumroll, please, because it is Black Friday 2018, aka the time of year when it’s not that weird to spend half your paycheck on lifting and supplement hauls. 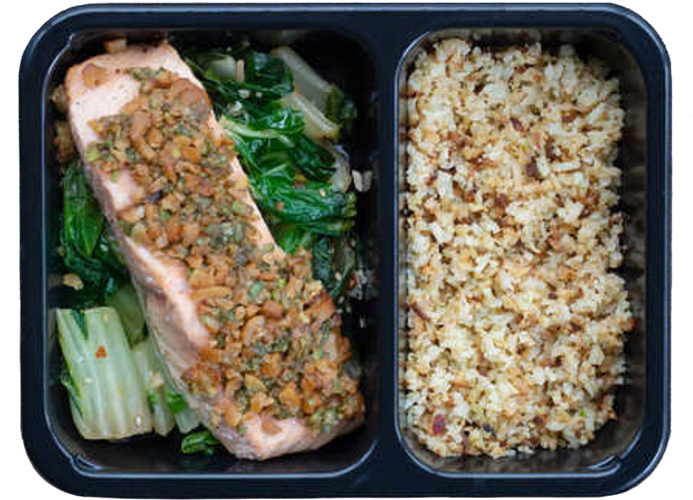 If you’ve been waiting all year for the ideal time to restock on things pre-workouts, protein powders, or maybe even try a meal service, then read on. Over the last week, we’ve been searching the internet far and wide for the best deals on supplements and meal plans. Below, we’ve included some of our favorite picks on supplements and nutrition products. Extraordinarily nutritious greens powder with quantified health benefits. 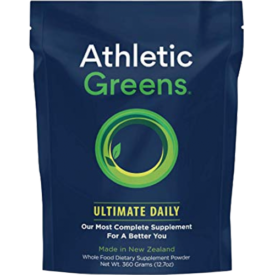 Also one of the best-tasting greens powders on the market. Get 20 free travel packs with your order! 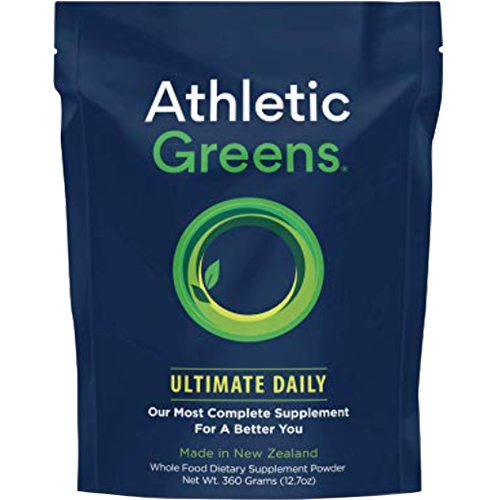 We found Athletic Greens to be extraordinarily nutritious, with an impressive ingredient list and a taste that stands head and shoulders above many other greens supplements. This is one you don’t want to miss out on. 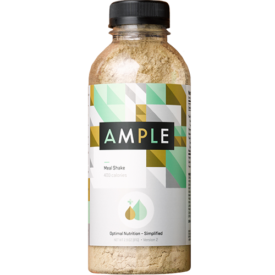 Ample has a solid amount of calories and macronutrients, won’t leave you hungry, tastes awesome, and succeeds on digestive. Use code BARBEND to save 15% on your order. 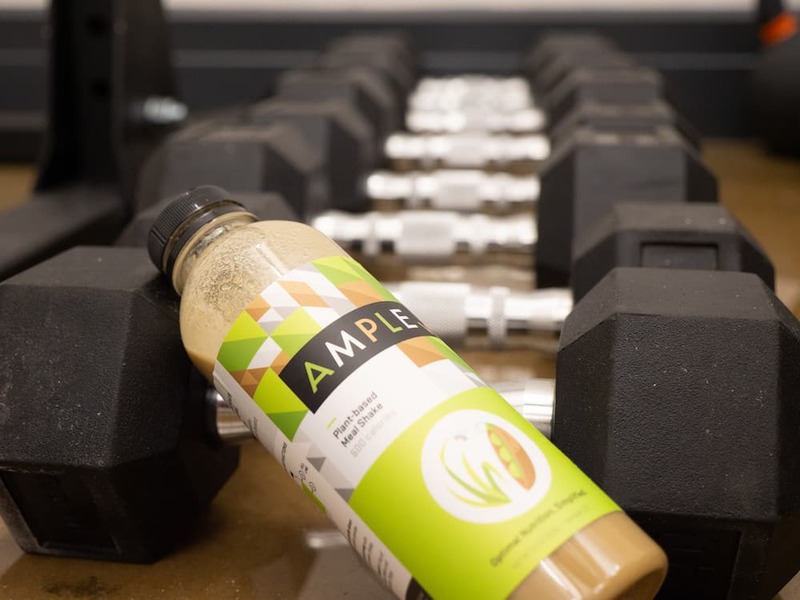 Filling, with a big focus on digestive health, and a taste we loved (one reviewer described it as “liquid shortbread”), Ample delivers on many factors we consider when looking for a convenient meal replacement. And BarBend readers can get 15% off with the code below. 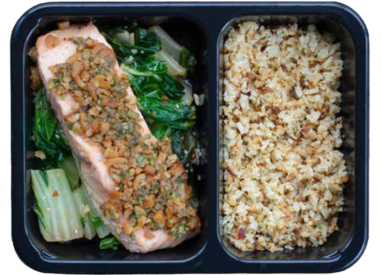 Whole nutritionally dense meal delivery service that caters to multiple dietary needs. Now, they’re offering a Black Friday special to get $40 your next two orders with code FRIDAY40. 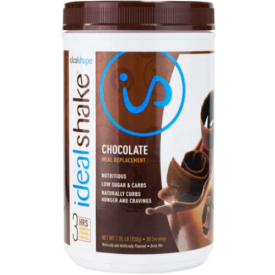 IdealShape and IdealShake are offering big discounts right now, including free shipping on orders over $99 and a buy two, save $25 promotion. They’re one of our favorite meal replacements for weight loss, and the shakes come in a wide variety of flavors that will please even the pickiest drinkers. This nutritious meal replacement is both satiating and low in calories, plus it has digestive enzymes that might help with nutrient absorption. Use code BARBEND10 for 10% off your order. Legion Athletics is offering 25% off their products for Black Friday. Some of our favorites that we’ve reviewed? Shop Legion Athletics and get special Black Friday Deals with code Friday18 here. Life Extension is offering $10 off AND free shipping on orders of $100 or more with code CBYERSS. MyProtein has a huge range of products on sale, but the discounts end soon. Whether you’re looking for their popular MyWhey whey protein or MyPre Preworkout, check out what’s on sale below! Okay, stick with us here, because Onnit is offering a TON of Black Friday specials that run through November 29th. They offer different discounts on different categories of supplements, so we’ve broken it down by bullet point below. 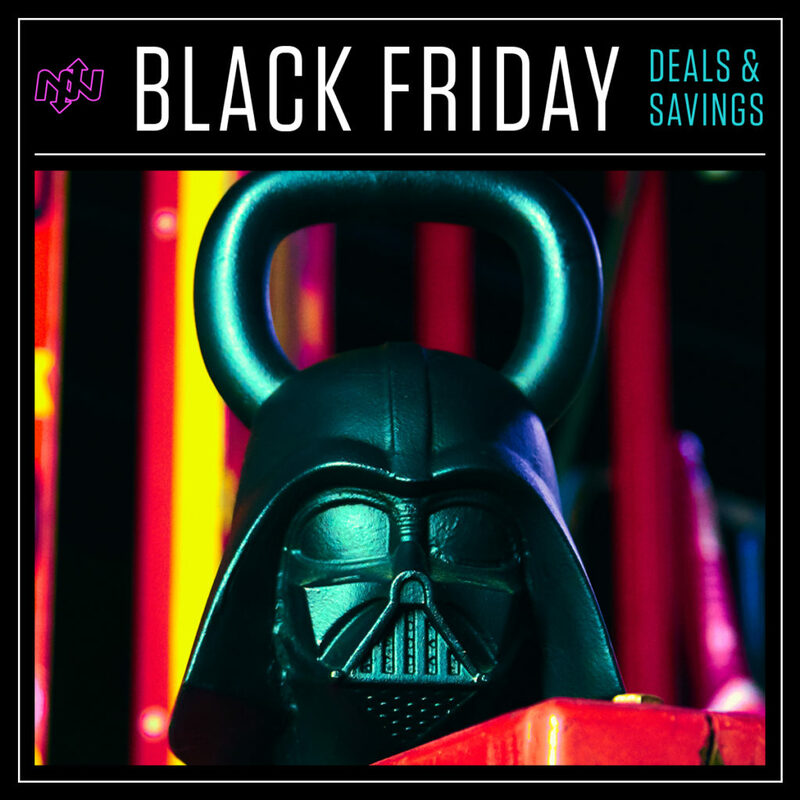 Shop Onnit’s Black Friday exclusives HERE! 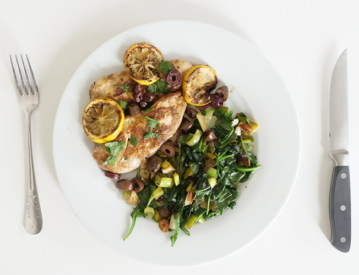 One of our favorites when it comes to healthy meal delivery, Sun Basket is offering a pretty massive Black Friday promotion that runs through November 26th. You can get $80 off 4 weeks of meals here. Organic and creative, Sun Basket has a rotating menu to help prevent the familiar "meal boredom" from which dieters can suffer. Get 50% off your first order with link below. 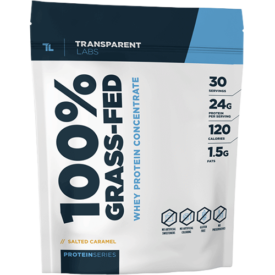 Transparent Labs is having their biggest sale of the year! They’ve got two different discount codes depending on how much you’re ordering, so check out our bullet point list below to help keep track. Get a FREE Hat or Raw Series product when you spend $120 or more (a $25 value). Shop Transparent Labs Black Friday Deals HERE. An extremely transparent ingredient list from a company that goes out of its way to provide clear sourcing. Save 10% with code BARBEND10.